The digital world today has become ubiquitous. Mobile penetration into remote parts of the world is on the rise. Internet availability, speeds, and reliability are improving by the day. With such strong infrastructure presence, businesses are looking at positively leveraging the user base and better connecting with them for relevant solutions. No longer is isolated solution taking place. All of these mean the tester cannot limit his work to just his office premises. He lives and breathes quality even outside his core work hours, as you never know where one may get quality cues from. For example, you may be at a shopping mall or a restaurant over a weekend and may be able to see some live product users and get to interact with them. 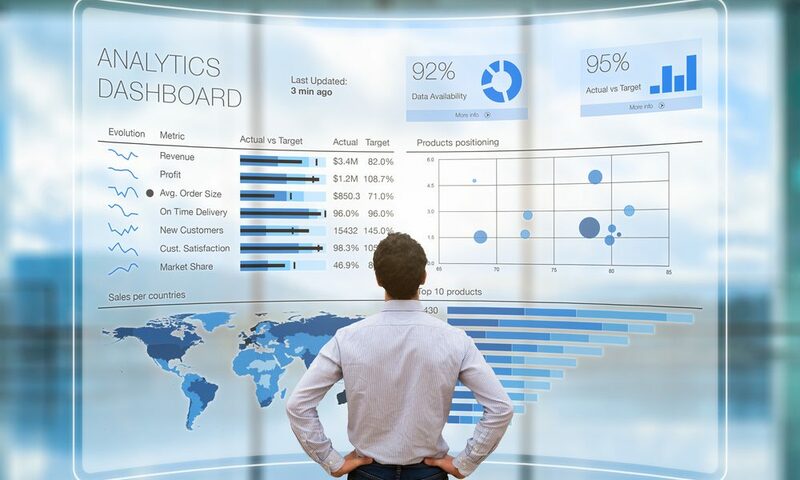 Other areas such as predictive analysis are also slowly making their way, all of which together are expected to bring in a huge change in the coming years in the world of software development. As a tester, it is important to understand and keep track of these to see how they relate to what we do currently and what else we can do differently, to experience ongoing continuous improvement. It is interesting to know that the industry has gotten used to handling social, media, analytics and cloud at individual levels. Testers have at varying levels understood what it takes to test them and how to incorporate results from each of those elements into the larger product context, which are all positive outcomes we are seeing. However, the industry is now moving into a newer trend—a trend called Social Media Cloud Analytics (SMAC) that brings together social, media, analytics, and cloud under one umbrella. This is a change at an organization level forcing companies to look for any missing pieces of the pie and fix them. What this means for testers is availability at all hours to address issues that surface. This stretches beyond the bounds of core testing and forces them to constantly evaluate information flowing in from users and how they are faring against competition and release live updates and patches on the go. Today, nearly everything that we do generates data that is used by various organizations to develop trends. In fact, the volume of data handled in a sheer span of 60 seconds is mind-boggling. In a minute, e-mail users send 204 million messages, Amazon makes about 83,000 USD in online sales, and Apple users download 48,000 apps. On the social front, Facebook users share 2.46 million pieces of content and 277,000 tweets are tweeted. All of these data are very valuable when analyzed and processed to bring relevance to the core business. Organizations have started understanding this and a lot of emphases is placed on analytics and big data to ensure the data are put to meaningful use. What this means is the tester now needs to understand how to test for such large data sets and ensure the right test coverage is obtained within the constraints of time and cost. The industry as a whole is grappling with testing big data and what tools to leverage, both to handle structured and unstructured data. Tools such as PigUnit and Hive under the larger Hadoop umbrella are the more popular ones that testers leverage today depending on what their usage needs may be. Social presence is not new. It has been influencing product development efforts significantly over the past decade, even more so in the last five years. What impact does it have on the testing industry? The first thing to evaluate is whether your application or product under test has a social presence. If so, how you would test for it as a stand-alone app, as well as an app in the social climate, is something to plan to build into your test strategy. Additionally, in the current day, whether or not the application’s functionality has a direct relevance to social media, there is a lot that the tester can seek from social media. Further, feedback on applications, both positive and negative, is a great input to consider for additional testing in a given release or for enhancements in subsequent releases. A tester can use this as an important source to understand the end-user satisfaction and overall product quality. Testing for apps developed for wearable devices is a huge market and they come in not just as stand-alone apps that are tested but their computing elements that integrate with varied other apps and devices across the mobile and nonmobile segments. Similarly, testing for augmented reality apps calls for a number of pieces that integrate together and several out of box scenarios to be tried. Augmented reality is a very valuable discipline that also can add to a tester’s toolkit enhancing his productivity rather than purely focusing on how to test augmented reality applications. The market for wearable computing is expected to touch $30 billion by 2018. Augmented reality, even for the nonmobile segment, is expected to touch $1 billion by the same time. Though testing for these two segments requires a lot of out of box thinking, it nevertheless has a lot of scope for testers to develop their careers in. 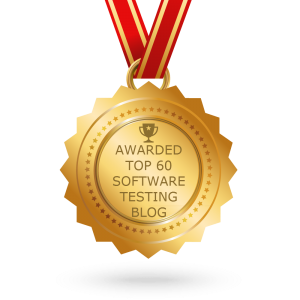 Thus, an interesting takeaway here is that several testing best practices have all been long advocated in the testing industry and continue to remain optional best practices all along. However, with the changes happening in technology today, they are slowly becoming inevitable best practices for testers that must be adapted to become test-ready for future.